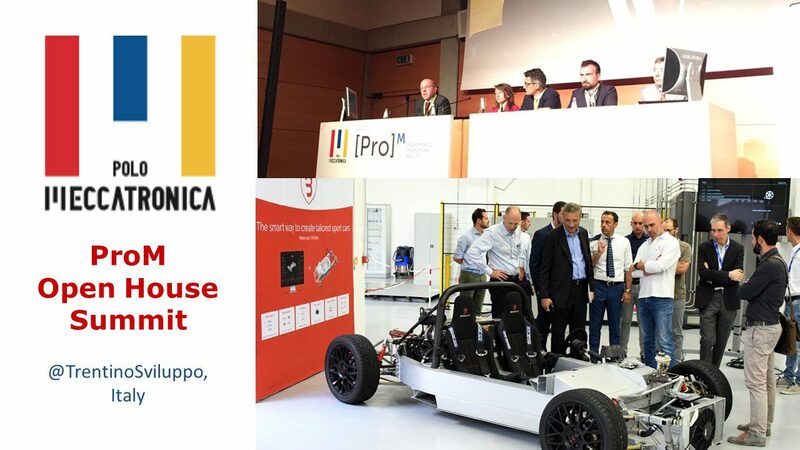 The summit was hosted by the ProM Facility, an industry-university joint research laboratory, in connection with the inauguration of an innovative CNC machine combining subtractive and additive machining techniques. The aim of the summit is to bring together people from industry and academia working on a wide range of applications of Additive Manufacturing (AM). Dr Ho Chaw Sing, Managing Director of National Additive Manufacturing Innovation Cluster (NAMIC), was invited to participate in the talks. He shared about the Singapore’s experience in AM. AM is becoming a key enabling technology for direct fabrication of functional or structural end-use products and is already revolutionising not only the way we produce, but also the design guidelines. This summit is part of the activity of the strategic research project “3D printed metallic foams for biomedical applications: understanding and improving their mechanical behaviour”, funded by the University of Trento and jointly coordinated by the Department of Industrial Engineering and the Department of Civil, Environmental and Mechanical Engineering.